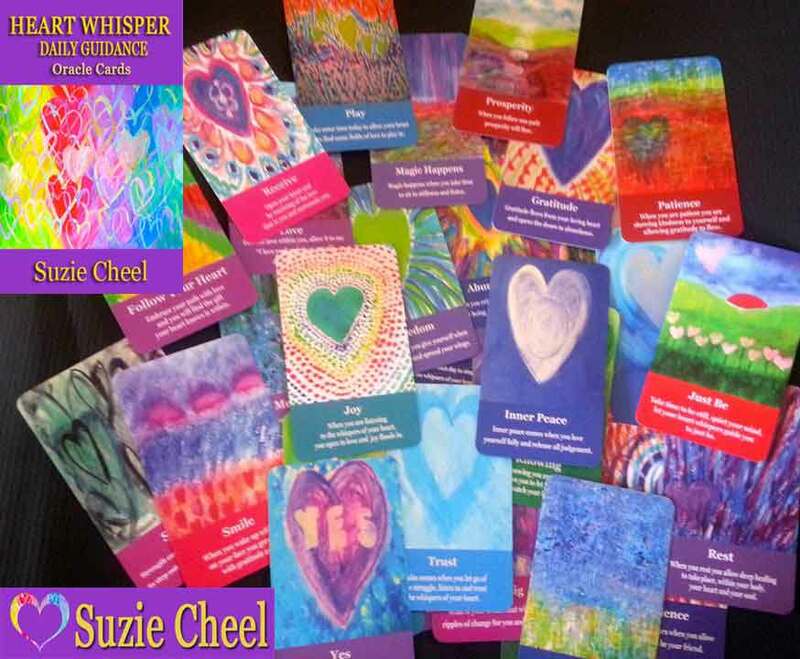 A Suzie Cheel Heart Whisper Heartscape takes your “going within” to another level. 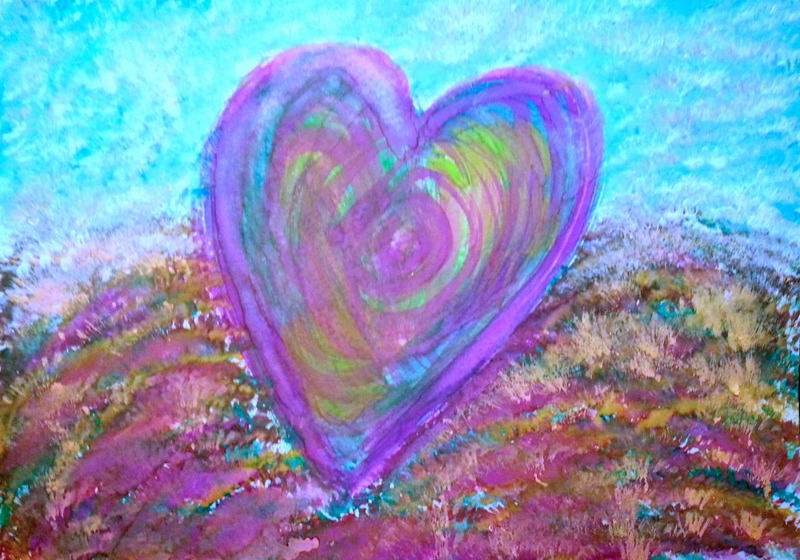 This is a transformative process which results in a one-off painting Suzie makes for you, following a one-on-one consultation in which Suzie works with you to help you identify your divine purpose, through becoming attuned to the whispers of your heart. From ancient times, people of many cultures have used works of art to help them tap into deeper levels of being and understanding than words alone can provide. 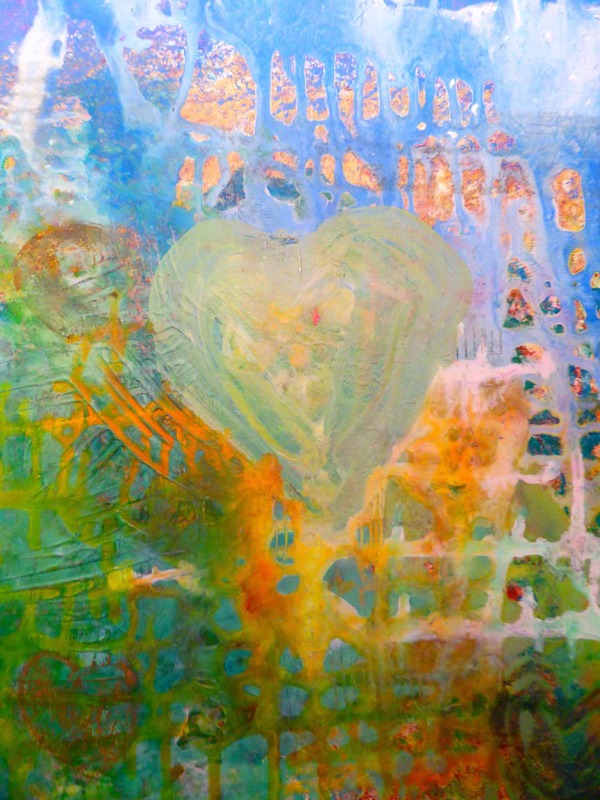 Your unique, personal Heartscape painting, created through a deeply personal process of discovery which the artist conducts with you, provides an ongoing, visual point of focus, for reflection, meditation and inspiration. 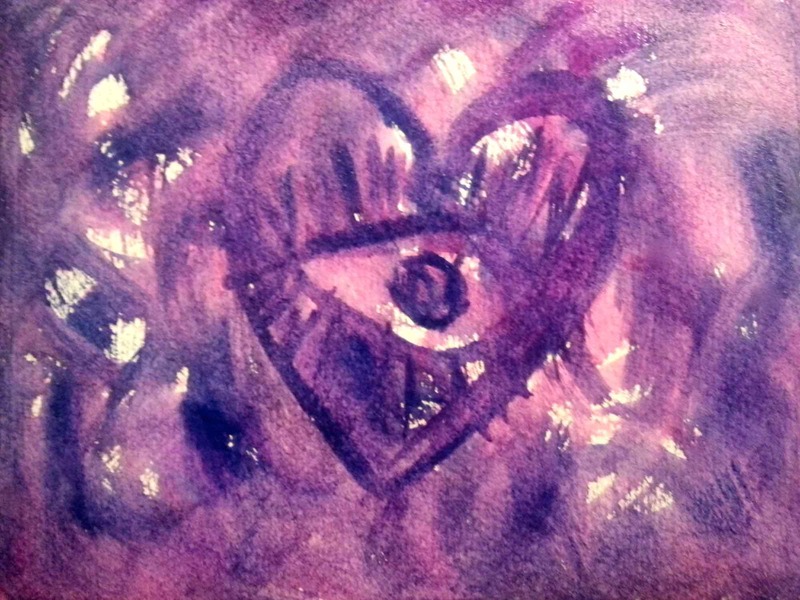 The painting is unique to you and the whispers of your heart, where your true wisdom lies. 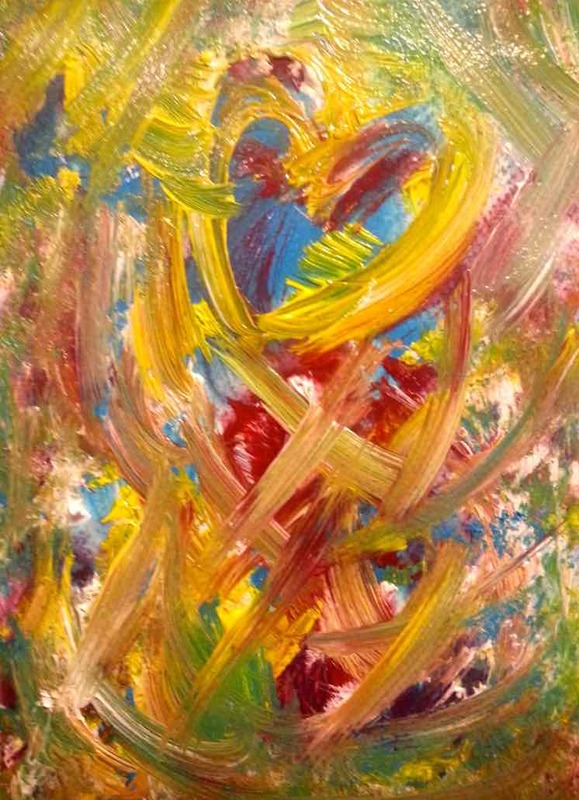 More than just another painting, your Heartscape, created by me with love as an intuitive guide in one-on-one consultation with you, will be attuned to the vibrational energy of your Higher Self, and will serve you well, and support you in keeping your heart open and being attuned to your heart’s most subtle whispers and sustained on your journey to freedom. 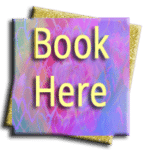 Once you have committed to having your personal Heartscape created and your payment has been received, we arrange a mutually convenient time for your consultation session. We will each allow 90 minutes for the session and it is essential that you make any necessary arrangements to not be interrupted during the session. We use the video conferencing platform Zoom, which is very easy to use. To avoid the risk of echoes or static on the line, it is essential that you have a headset or “earbuds”. 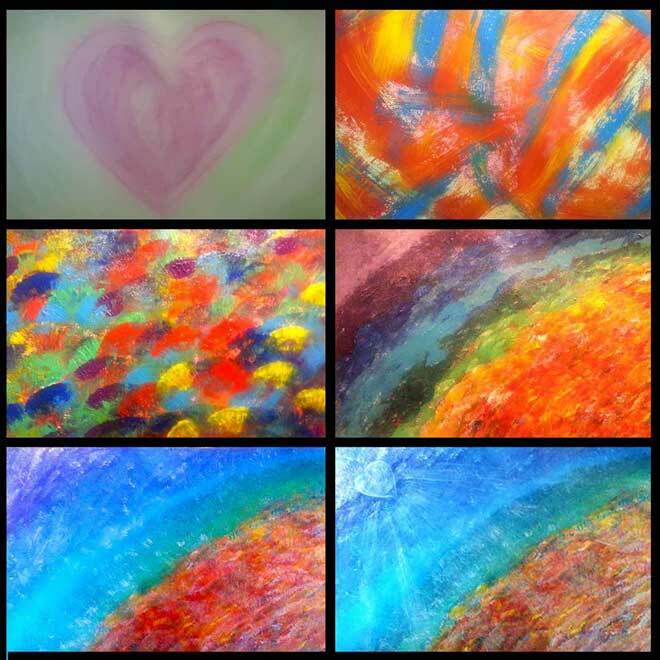 This will be a consultation session and while I may do some sketching during the session it is not a painting session. Many people are not used to working like this, but from working with many people of different ages and in different communities, I am totally confident that I will be able to guide you effectively through the process. 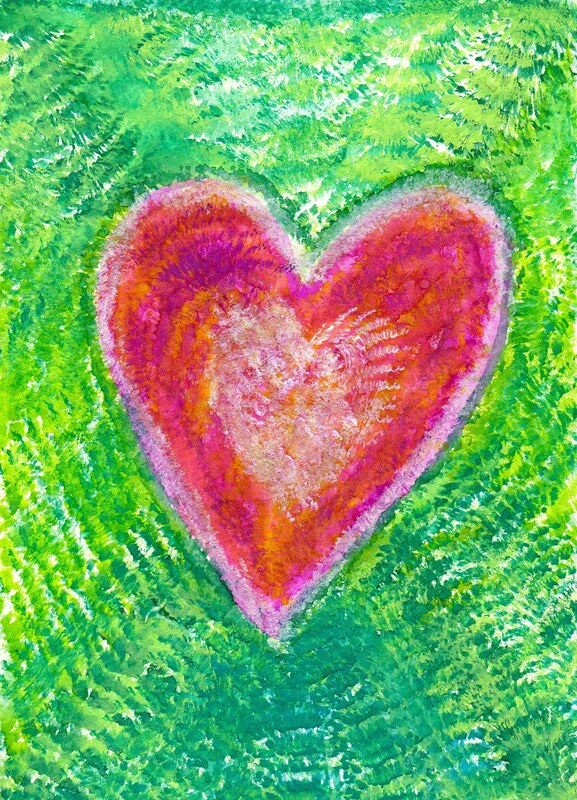 Your Heartscape is sent to you as a beautiful, original work on high quality paper, and painted with professional quality paints. With proper care this work will not fade in your lifetime or your children’s’ lifetimes. The work will be ready to frame and we will send you some information at the time about how to get a frame that suits you. You will also receive a Certificate of Authenticity, as evidence that the piece is authentic. 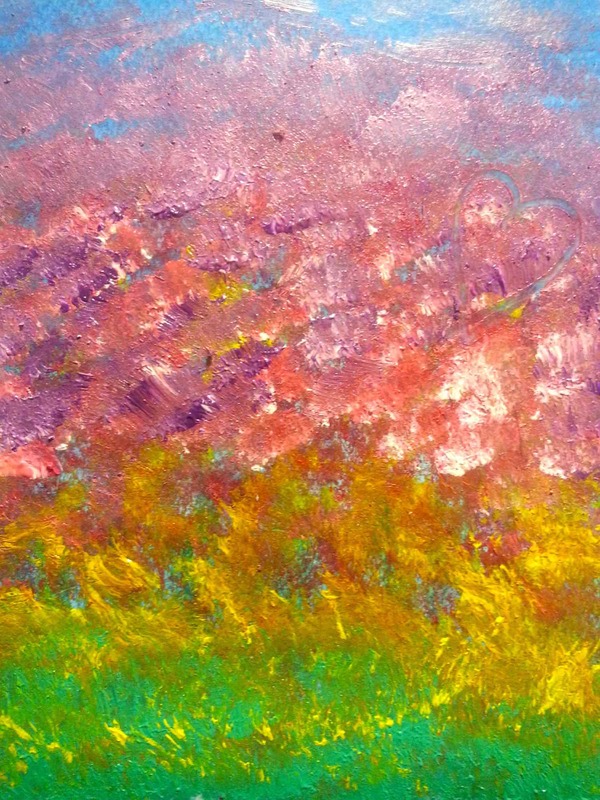 The certificate will include the title of the artwork, the medium, size, and date of creation. 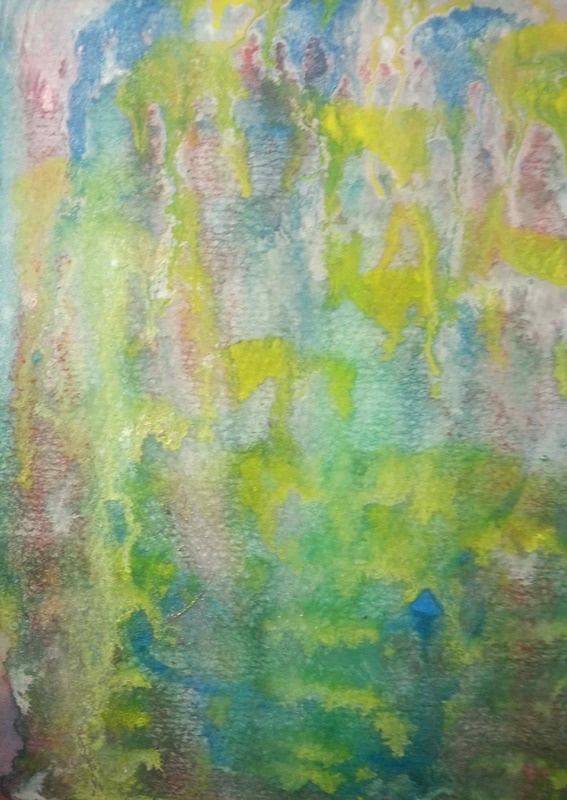 There will be jpegs and/or digital electronic files of the finished painting that are sent to you, and in accordance with normal practice, although you will own the painting, the copyright will remain with me, Suzie Cheel, as the artist. The turnaround time from our consultation to when you receive your Heartscape should be not more than 5 weeks and may be much sooner.